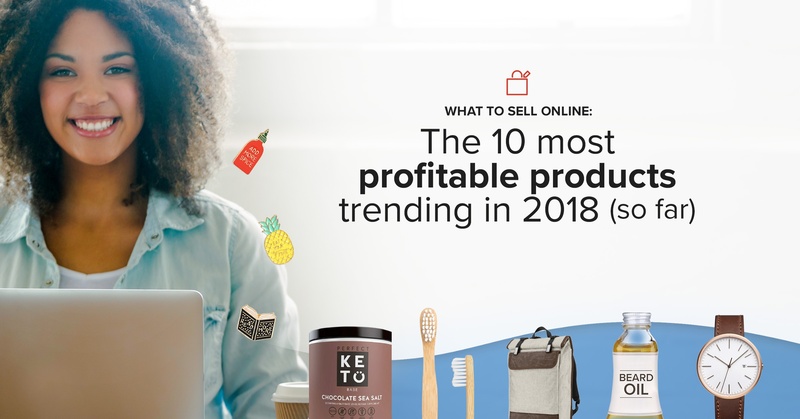 This guide will share some of the best trending products of 2018 so far, and show you exactly what to sell online to make a huge profit! 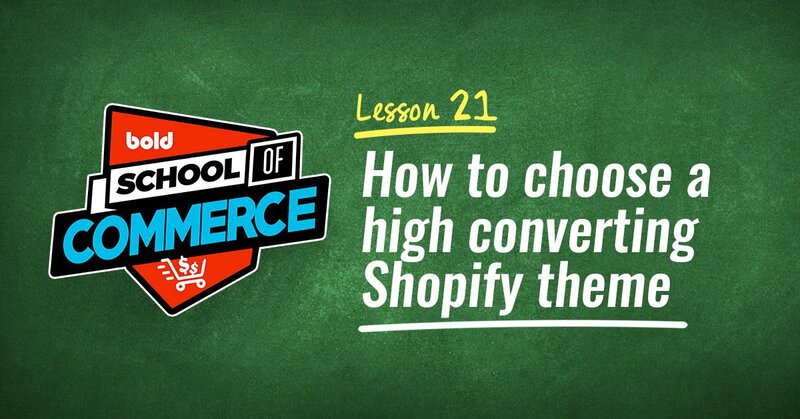 So you're thinking about starting an online store and you aren't sure what to sell. That's fantastic! Running an eCommerce business can help you achieve financial freedom, be your own boss, make your own schedule, and quit your 9 to 5. It's one of the best business ideas. ...but that doesn’t automatically mean that any average Joe who starts an online store today is going on to become a millionaire. In fact, only 650,000 (out of the 12 million stores online!) make over $1,000 per year. That’s a measly 5%. What’s the secret sauce of this top 5%, you ask? Well, it boils down to a couple of things, including selling the right products and having a good marketing strategy. 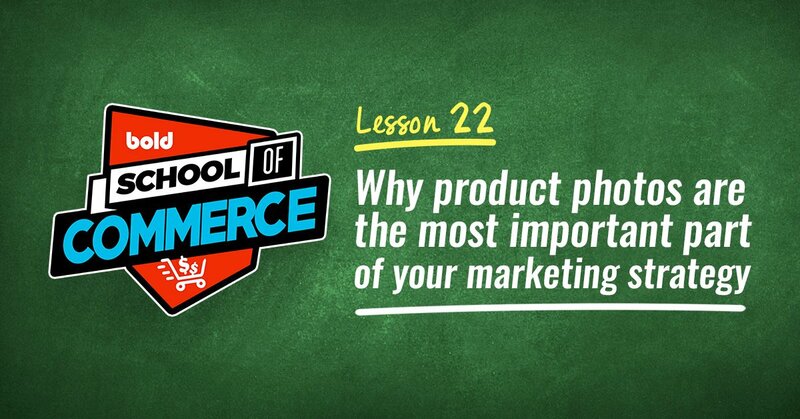 If you ask me, the most important thing that makes or breaks an eCommerce store is the products that it sells. If the demand for your product just isn’t there, you can invest your entire life savings into marketing, but your consumers still won’t bite. So before you dash off to Shopify and start setting up your website, put some thought into what products you want to sell. Obviously, you should look at trending products to sell (which are likely to turn a profit), but there are other factors that come into the picture as well. Last year it was fidget spinners - this year it's totally different! We'll look at 2018's trending products in a moment. First, I'd like to explain what makes a good product to start selling online so you know what to look for. 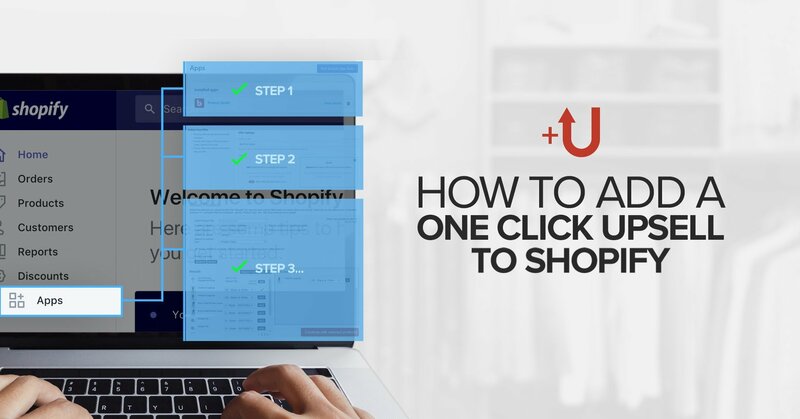 Consider this an ultimate guide to trending items and choosing a product! If you want to skip straight to the trending eCommerce product ideas, click here. What makes a good product to sell online? Pop quiz: when you’re trying to decide whether you should sell Product X on your website, what’s the first question you should ask yourself? If you answered B, you’re correct! Plenty of first-time entrepreneurs somehow get the idea that they should only be selling products they personally use and love. If you ask me, that’s a terrible idea. You’re running a business, not a hobby. You should be selling whatever makes you the most money! Say you purchase a thousand sets of bed sheets from your supplier and you pay $10 per set. After you add in 20% duty fees to import, shipping fees, and credit card processing fees, the total cost of your product rises to $17. Because you’ll probably need to run some Google AdWords or Facebook Ad campaigns as well, let’s add an extra $3 for marketing. Now we’re at $20. In order to make a 33% margin on this product, you’ll have to sell it at a minimum of $30. Pro Tip: if you’re trying to get a sense of how to price your products, check out Shopify’s Profit Margin Calculator. Just plug in the cost of your item and the % markup, and it’ll spit out your item price and profit margin. Profitability might be important, but it’s only one part of the puzzle. Let’s say you import hair accessories from China at $0.10 a pop, and resell them on your website for $1 each. That’s a 90% profit margin, which sounds incredible! BUT at the end of the day, you’re only making $0.90 per sale. And it’ll take you a long time to get rich with $0.90 transactions. Personally, I recommend selling products priced at $50 and above. First, this gives you a decent profit per sale. On top of that, it also filters out lower-income customers - these guys typically bombard eCommerce stores with a ton of questions and they’re tougher to serve. If I’m aiming for as large a profit as possible, why stop at $100? Why not sell items which are $1,000? Or $10,000? Well, no one’s stopping you from selling more expensive items. But remember: the larger-ticket your item is, the harder you’ll have to work to earn your customer’s trust. Let’s flip this on its head, and imagine you’re the one making the purchase. If you’re buying a $10 t-shirt, you’ll probably complete your purchase pretty quickly without giving it too much thought. You might not even read the return policy. Even if the shirt doesn’t fit, you’re just out $10 - it’s not the end of the world. But if you’re buying a $1,000 camera, you’ll probably spend more time researching the camera (and comparing it to other models) before you click that checkout button. You’ll also read the customer reviews, and I bet you’ll want to know if there’s a warranty included, how long it lasts, and what it covers. Heck, you might even ring up the company’s customer service hotline to confirm certain details with them. Now, imagine a scenario where you’re in the market to purchase a $10,000 state-of-the-art speaker set. Unless you have a lot of disposable income, you probably wouldn’t dream of making the purchase online. You’ll go down to the company’s showroom and test it out for yourself before you hand over your credit card. 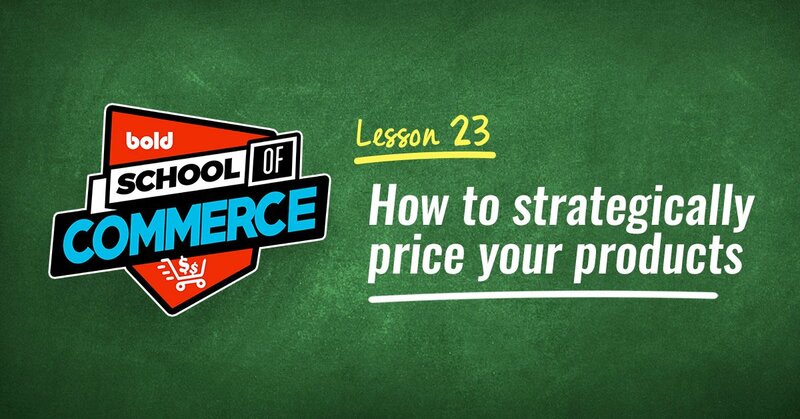 The more expensive your item, the more time you’ll spend pre-selling customers and responding to inquiries. If you’re up for it, then by all means, go for it! But if you’re an introvert who’s balking at the very thought of chatting with your customers, then keep your items in the $50 - $200 range. This way, you won’t get too many questions and will have a much easier time selling your products. Ideally, you should be selling products which are light and don’t take up a lot of space. 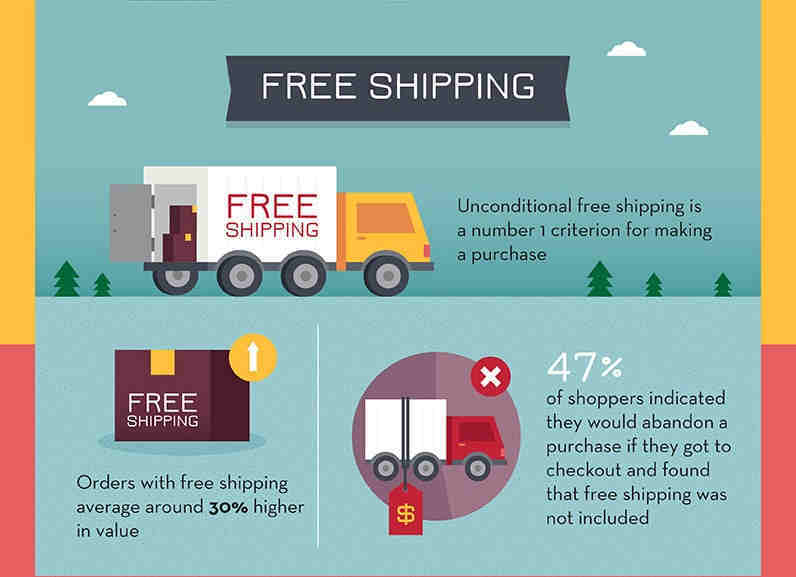 This makes shipping your products more cost-effective, which in turn makes it easier for you to offer your customers free shipping (which has been shown to increase conversions). If your products aren’t too bulky, this also makes it easier for you to expand your operations and start selling overseas. Selling overseas might seem completely unnecessary at this point (when you’re just getting started), but don’t write it off completely. Sure, you might be able to make a decent profit just by selling in the US for now, but what happens 2 years down the road, when your business has peaked and you can’t get your sales figures to grow regardless of how much you invest in your PPC campaigns? You’ll want to venture overseas to try and expand your market. 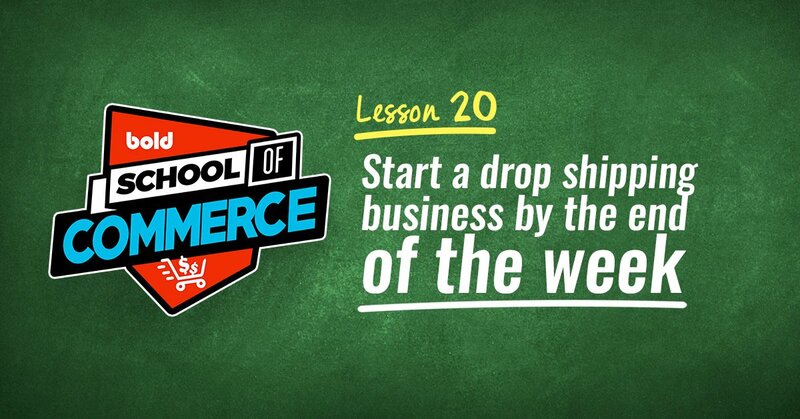 Pro Tip: If you don’t want to store products in a warehouse yourself, you can always dabble in drop shipping! Last but not least, make sure that the products you’re selling are popular and in-demand. How do you know which products are in-demand? Simple - hop on over to Amazon’s Best Sellers page. Now, once you’ve put together a list of options which fulfill all your criteria (profitable, decent pricing, lightweight and small, and in-demand), the next step is to run these through the Google Trends tool. If you’re new to Google Trends, bookmark it now! This tool shows you how many people have searched for a particular product over the past few years, and it’s super easy to use. ...and Google Trends will spit out a graph showing you consumers’ interest over time. Now, if you look at this graph I’ve got here, you’ll see that interest in acai berries is waning. Bearing this in mind, I probably wouldn’t want to sell any sort of acai berry related product on my eCommerce site. Let’s throw in a second search term - kombucha. Now, look at that graph again. It’s obvious that consumers are a lot more interested in kombucha, so you’ll be better off selling kombucha-related products in your store. Always look out for fashion trends! Pro Tip: You can also swap out your graph to find out what shoppers in other countries (outside of the US) are searching for. If you’re planning to ship to Canada, for example, click on the drop-down list on the top left hand corner and switch the country accordingly. Now that you know how to assess a product’s demand, let’s look at things on the supply side. Obviously, the more exclusive your product is, the better. Hold your horses. I’m not saying you have to sell a product that’s completely unique and never-before-seen. That’s pretty unrealistic, unless you’re an inventor who's manufacturing their own stuff. But at the same time, you don’t want to be selling the same products that a gazillion online retailers have already listed on their stores. Think about power banks or generic, mass-produced phone cases, for example. With so many online retailers selling the exact same product, there’s really no way for a single store to differentiate themselves from their competitors. Because of this, retailers who are selling these items often resort to drastically dropping their prices and “spoiling” the market. It becomes a race to the bottom, with no one being the winner. When this happens, everyone suffers. If you can afford to slash your own prices to match your competitor’s, you might still be able to move some stock, but you won’t make much on these items. If you can’t slash your prices, then your stock will just be taking up space in your warehouse (or your basement, if you’re still in your startup phase). Sooner or later, your items will become obsolete, and you’ll have to write them off. Don’t sell generic, mass-produced items on your site. Unless you have enough capital to wage a price war and come out on top, it just isn’t worth it. 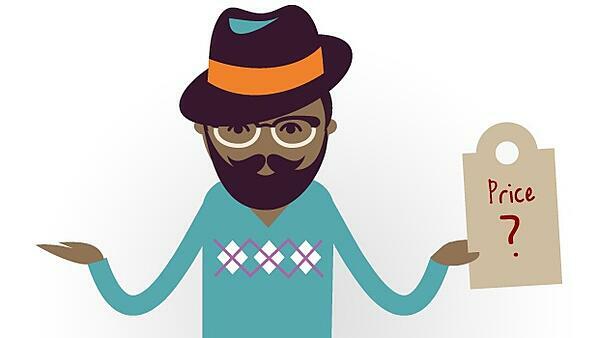 How do you know whether there’s a ton of online stores selling a certain product? Simple - just Google the product you have in mind and see what pops up. At the same time, check to see if there are a lot of sellers offering the same item on Amazon as well. While you’re doing that, look at their prices (do they have some breathing room, or are they making a tiny margin?) and quickly browse their reviews so you can gauge how long they’ve been in business. Once you’ve dug up all the dirt on your competition and understand your target audience, you’ll be ready to make your decision as to what products to sell! Wondering what the top trending products to sell online right now are? Side Note: Drop shipping is available for each product listed below. A few decades ago, the Atkins diet was all anyone could talk about. Five years back, the Paleo diet was in fashion. And today? The Keto diet is all the rage. If you haven’t heard of it, the Keto or Ketogenic diet involves people cutting down on their carb intake. The rationale behind this? When you consume less carbs, your body starts burning and breaking down those stubborn fats instead. It isn’t just the Keto diet that’s popular - Keto-related products are equally high in demand. 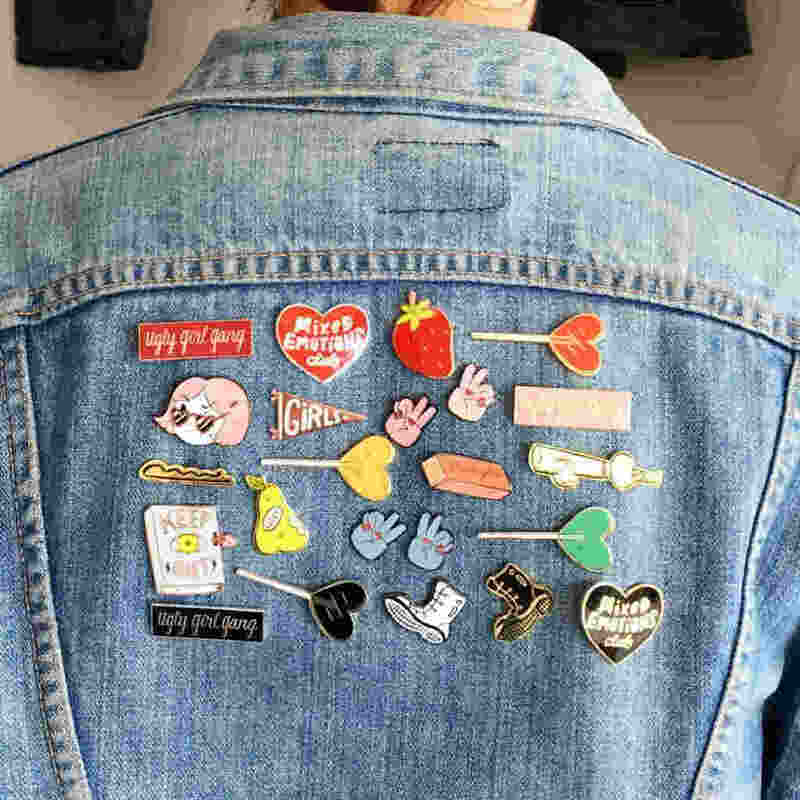 Enamel Pins , which people use to jazz up their jackets or backpacks, are increasingly becoming a thing. Now, the fashion industry is notoriously tough to crack (the competition is stiff and the keywords are expensive), but if you want to take a crack at it, I’d say this is a good product to start off with! Suppliers: PinCrafters, MadeByCooper, Cangnan Qiaoyuan Crafts Co.
It’s not just women who are spending money on beauty and skincare - men are getting in on the action too. One men’s grooming product which has gained quite a bit of traction in the last few years? 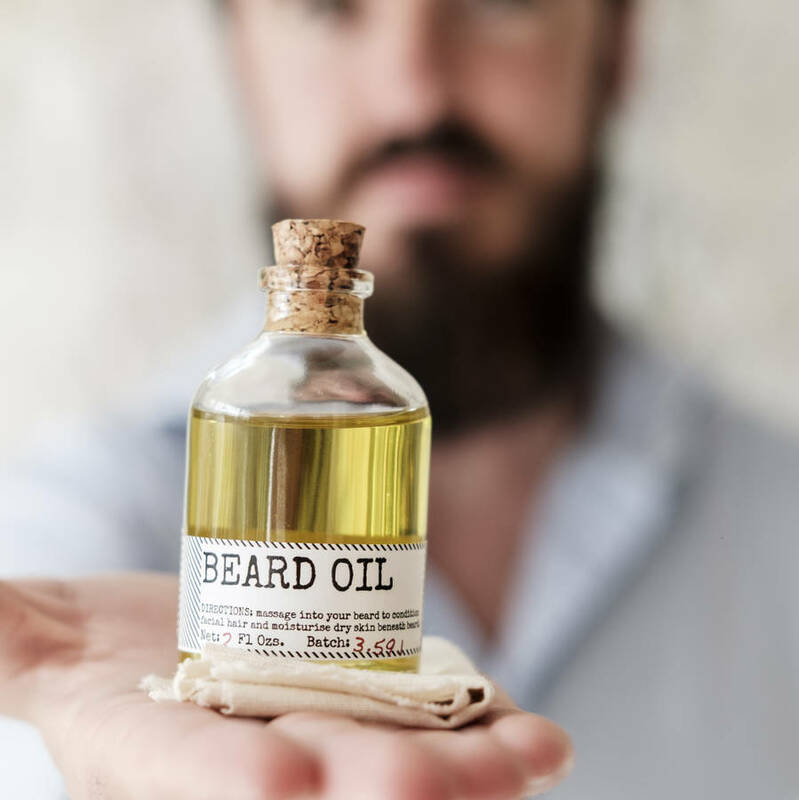 Now, if you look at the Google Trends graph, you’ll notice that demand for this product peaks around December every year, which suggests that a lot of people are purchasing these oils as Christmas gifts. But that aside, there’s also a growing trend in demand across the years, which is a good sign. After Kim Kardashian “broke the internet” in 2014, and Nicki Minaj’s Anaconda was released in that same year, there was a noticeable shift in standards. Today, societal trends suggest that the ideal body shape (for women, at least!) is a curvy one. As it happens, for women who need a little help achieving that "perfect hourglass figure," shapewear is marketed as the answer. Disclaimer: This is completely an observation of societal trends. I am NOT advocating any kind of diet, ideal body type, or passing judgement of any kind. And looking at the Google Trends graph, it seems as though women are biting! They want these niche products. Some waist trainers can do more harm than good. Be sure you only sell high-quality waist trainers from a reputable supplier (for your safety as well as your customers), or you may run into liability and customer service issues. Watches might have traditionally been used to tell the time, but they’re now fashion accessories in their own right. 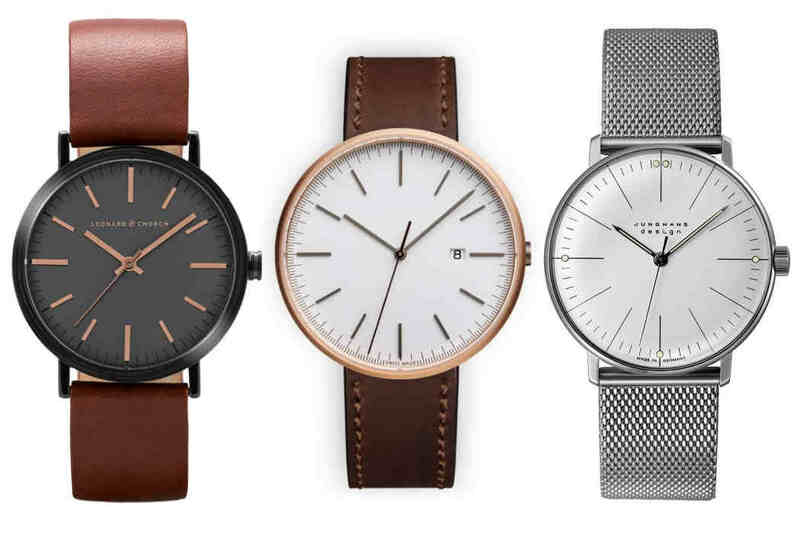 If you ask me, the growing trend comes from the influx of watch brands which offer beautifully-crafted watches at affordable price points (Daniel Wellington being the brand that started it all). In other words: it isn’t too late to join the party! Suppliers: JSDA Watch Co, Shenzhen Gezfeel Watch Co, Shenzhen TianWeiShi Watch Co.
It’s 2018 and we want our traveling gear lighter, smaller, and easier to check in. These babies are sleek, they’re functional, and some of them even come with power bank chargers to power up your phone (and other devices). No wonder they’re so well-received! 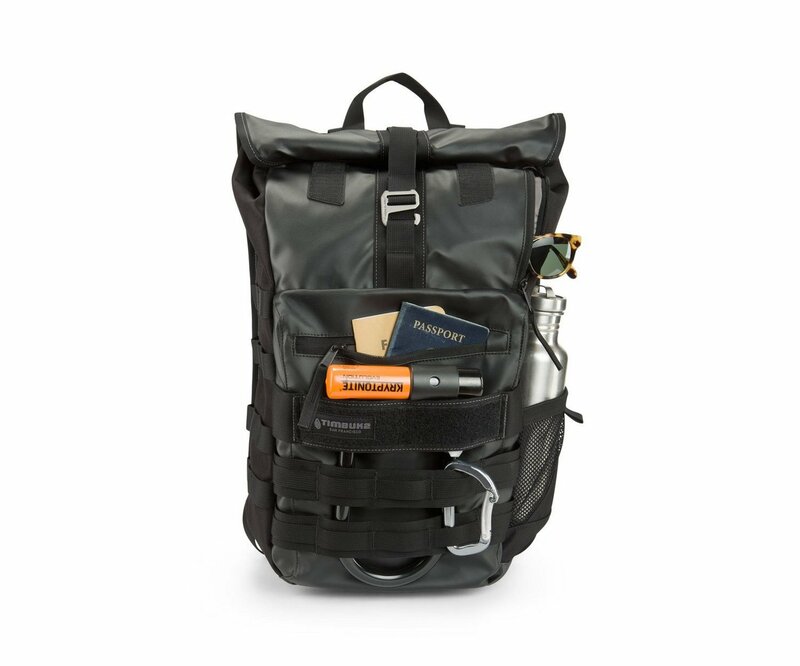 I don’t foresee demand for these travel backpacks falling anytime soon, either. And with the number of travelers on the rise, you can bet that more people will be purchasing these nifty backpacks as well. Selling this product should be a breeze! Suppliers: Weierken, Dallas Wholesalers, Alpine Bear, Xiamen Xilong Commodity Co. Skin care products, detox products, and beauty products are all excellent eCommerce niches to get into. But Korean skin care products are where it's at. 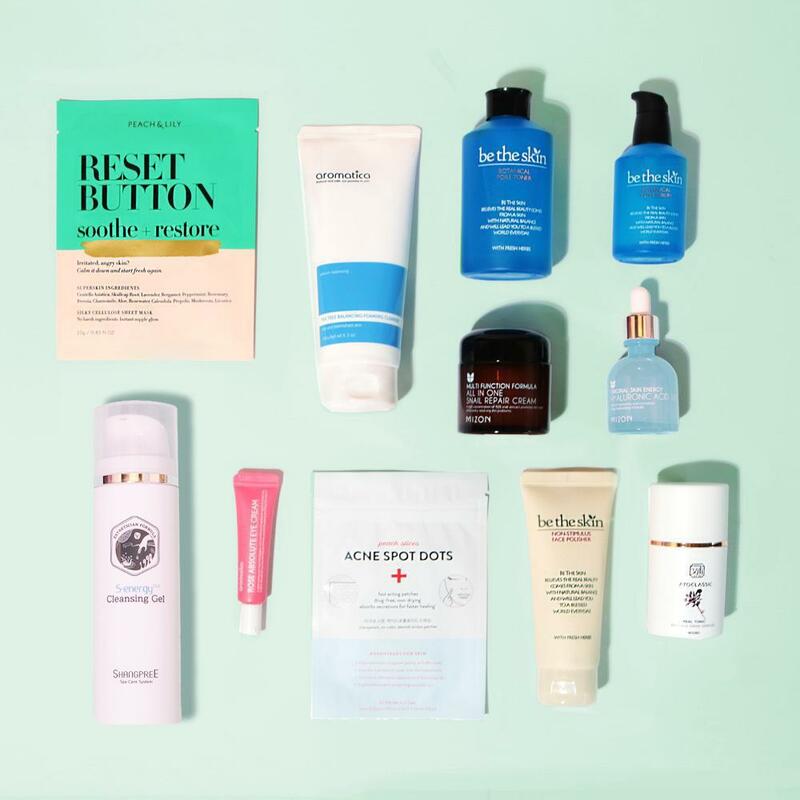 Koreans are known for their intricate skincare regimes that result in flawless skin, and plenty of Korean skincare brands have amassed a certain clout overseas. Beauty products are in. South Korea is the world’s fourth largest cosmetics exporter, and their skincare and cosmetics industry is expected to hit $13 billion in revenue by 2020. A key driver of that demand? Good ole’ USA! If you can find a way to tap into that demand, you’ve got a good shot at building a successful eCommerce business! If you’ve got no idea what these are, they’re basically cups which women use whenever their periods roll around, replacing the use of tampons. Now, there are quite a few benefits to using these cups that can marketed quite easily. For one thing, these cups are a lot more environmentally-friendly and you don’t accumulate as much waste. On top of that, the cups also don’t contain chemicals (while pads and tampons do). Then there’s also the fact that menstrual cups require less “maintenance.” You’d have to change a pad or tampon every two to three hours, but you can get away with emptying a menstrual cup once every 8 to 12 hours. Personal care is one of the best eCommerce niches! 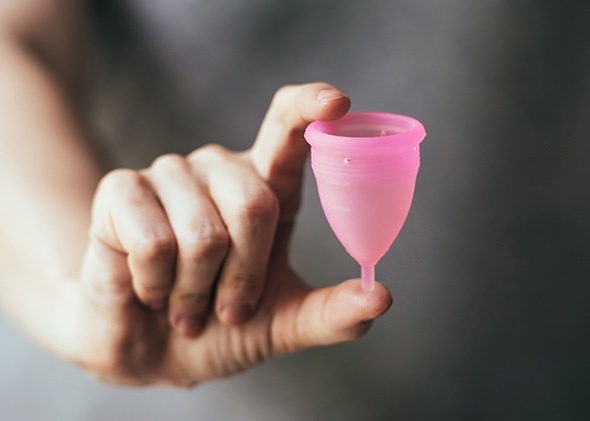 For plenty of women, menstrual cups are a real game-changer. Honestly, I didn’t know bamboo toothbrushes were a thing. But as it turns out, they’re actually pretty popular! Selling this product shouldn't be too hard. So I did a bit of research, and it seems like people are buying these toothbrushes predominantly because they’re environmentally-friendly. Maybe it’s because the ice caps are melting, or because experts predict that Venice will be completely underwater within a century. 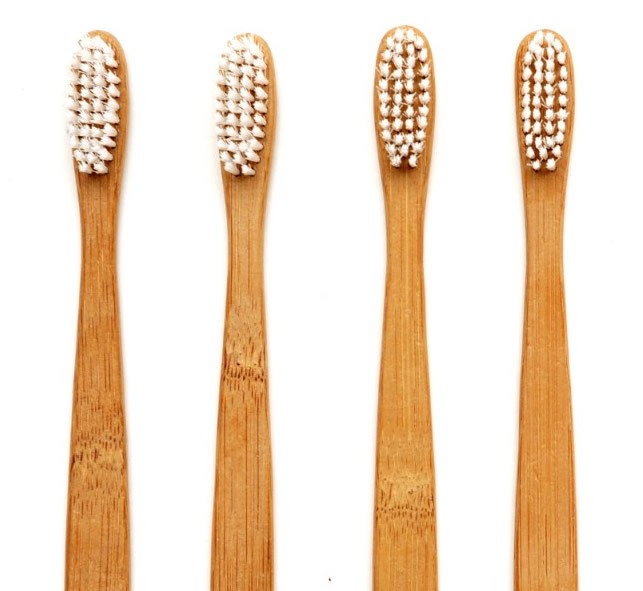 Either way, consumers are increasingly doing their bit by using bamboo toothbrushes (which are biodegradable)! Fairy lights have been around for ages, and there’s nothing novel or innovative about this product idea. So why is search volume for these lights still growing, after all this time? If you ask me, social media platforms such as Instagram and Pinterest have a lot to do with it. 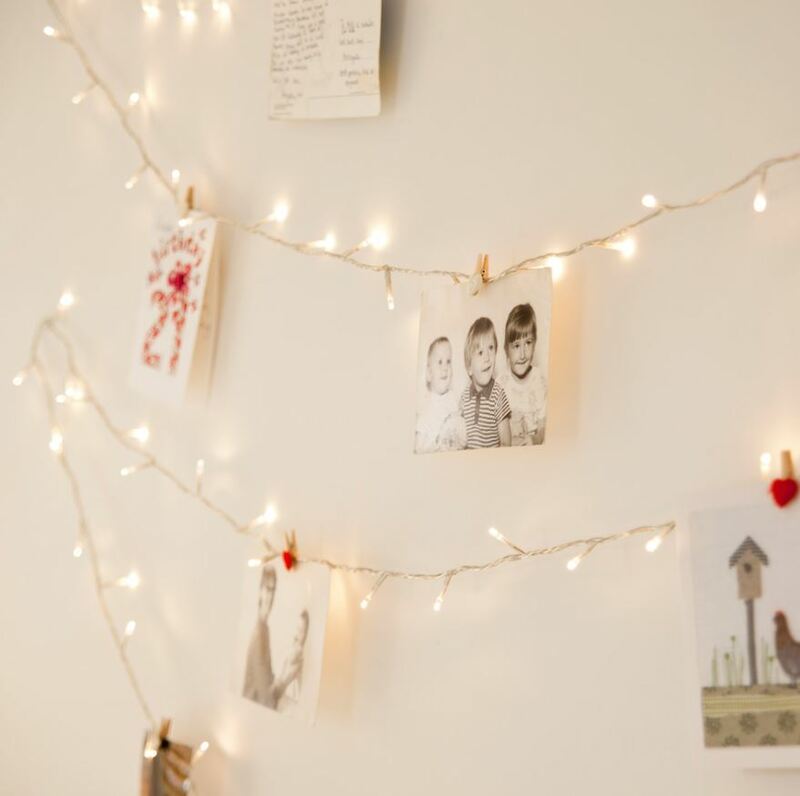 #homegoals type pictures (involving fairy lights!) are Liked, Shared, and Pinned on these social media platforms all the time. These platforms are essentially fueling envy (as in: this bedroom is gorgeous, I want mine to look like that too! ), which contributes to demand. You're on your own for suppliers - but it's a start! Whew! You’ve made it all the way to the end of this list of trending products in 2018, and you’re probably all excited and raring to go. Now, there’s one last tip I have for you. Even though you’ve found trending items to sell, this doesn’t mean you can neglect your marketing efforts and simply count on the trend to tide you along. Driving traffic is still the ultimate goal. 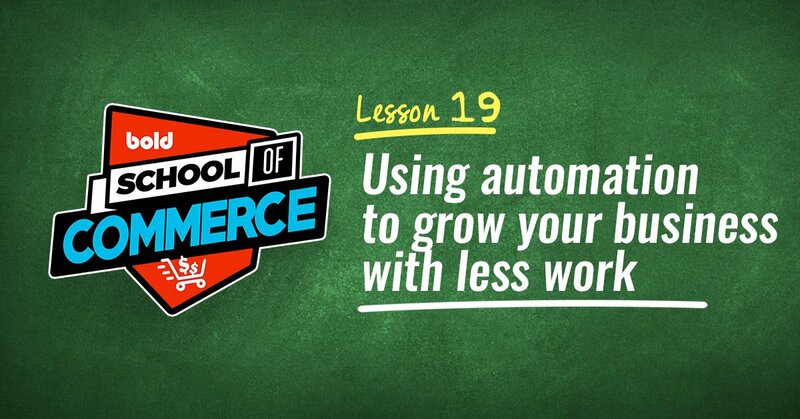 There are over 12 million stores online, but only 5% of them make over $1,000 per year. And $1,000 per year isn’t anywhere near enough to live on. 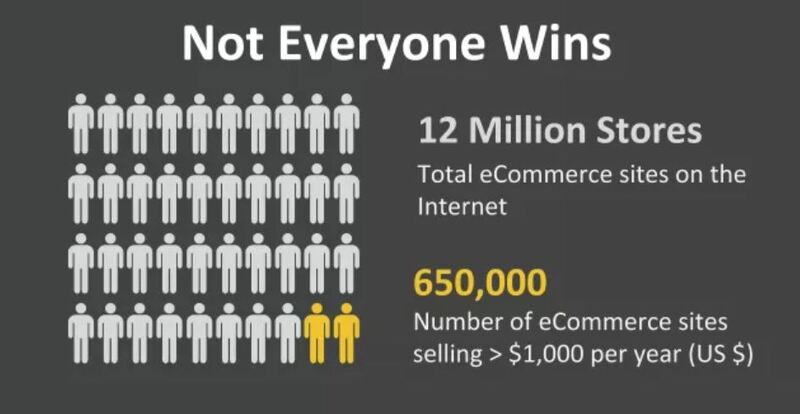 The truth of the matter is - the eCommerce industry is cut-throat. And in order to survive (and thrive! ), you’ve got to pull all the tricks you have out of the bag. I’m talking optimizing your website for conversions, using Google Analytics, hitting up your customers with re-targeting ads, and more. You’ve got plenty of work ahead of you, but as long as you’ve got the grit and determination, you can make a great living out of this business. Here’s to making your first $1,000! If you enjoyed this article, please take a second to share it with your entrepreneur friends!